Does a League by Any Other Name Smell as Sweet? In the upcoming months, the league will be undergoing a massive transformation. As we move upward to 2019 and new beginnings, we look to rename the league to better capture the essence of who we are as skaters and as an organization. 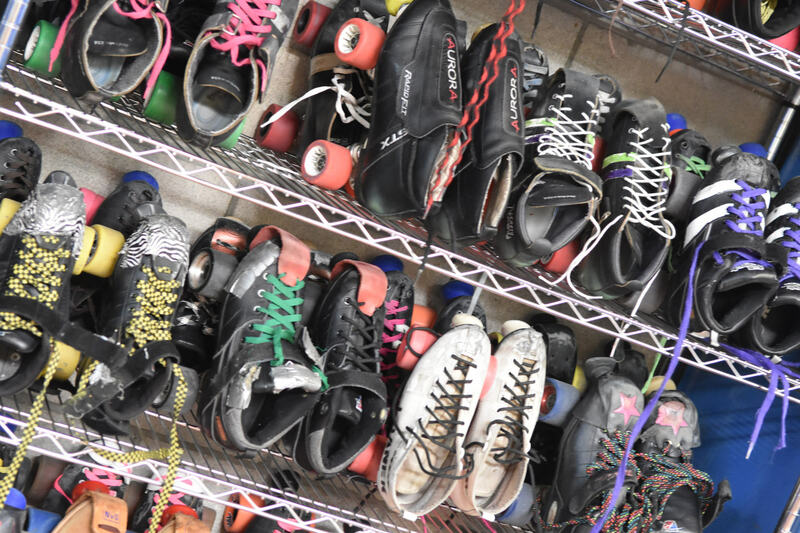 Originally named “San Diego Derby Dolls” in 2005, founder Bonnie D. Stroir created a sister program to the Los Angeles arm of the Derby Dolls. Now nearly a decade and a half later, the program looks to operate under a new and more empowering name. As we move into our new facility, we will be removing the word “DOLLS” which no longer suits our diverse membership. We will be trading it out for a word that feels empowered and inclusive, “UNITED.” By changing one word, the name takes on a whole new power. San Diego Derby United is a roller derby program that seeks to unify derby skaters, leagues, rule sets, and skating surfaces. San Diego Derby United is committed to the creation of an empowering, athletic environment while enriching the lives of our members and community through the sport of roller derby. A new era of Roller Derby is beginning in San Diego with the opening of our new facility. We are proud to feature regulation Banked and Flat Tracks. 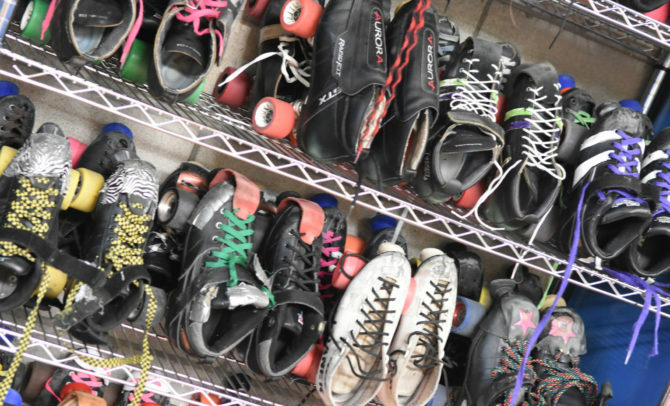 We are proud to have programs for skaters of all ages and genders. We are proud to do this all as San Diego Derby United.